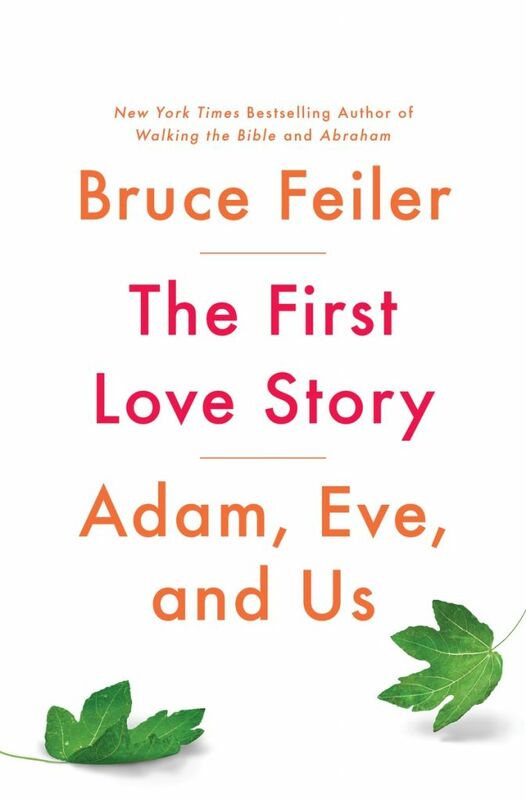 The new book “The First Love Story: Adam, Eve, and Us” takes on big spiritual questions. 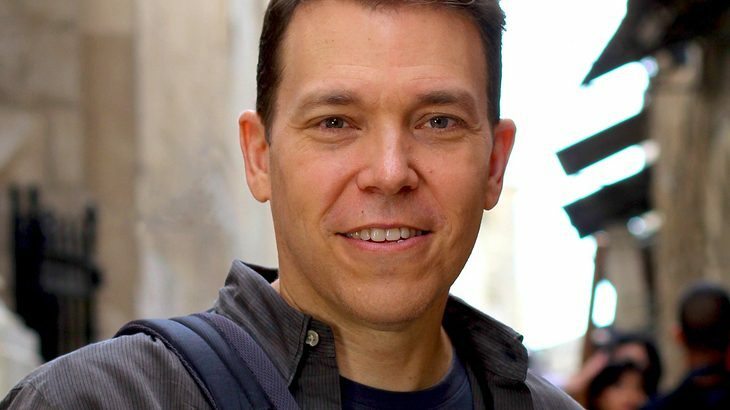 Bruce Feiler is healthy and still Southern. My three most admired authors and explainers are Tom Friedman, Malcolm Gladwell and Bruce Feiler. While I do not agree with some of their politics, I am a student of their creativity, use of language and riveting voice. If you have not listened to Feiler’s CD best sellers “Walking the Bible” and “Abraham,” it’s not too late to check them out at the library. Feiler’s Oprah PBS TV series, “Sacred Journeys,” also is a must-see. Don’t be fooled into thinking this is traditional biblical dogma. Feiler goes back to the original story to bring us into modern-day love and relationships. Feminism and gender are rolled up into a takeaway guide to relationships. Jaffe: So you’re a fifth-generation Southerner. How do you come up with that Harvard affectation accent? Feiler: (Laughing) Correction! My wife went to Harvard; I went to Yale. Oh, I can do it both ways. I am a Jewish Georgian. I love the stickiness, the famliness, the storytelling of the South. I go in and out of both worlds. My relatives were from Mississippi too. My forefathers fought in the War of Northern Aggression. Jaffe: You write, you appear on TV, you give voice to Judaism. What is the real base of your talent? Feiler: I am an experiencer, where I go to far-off lands like the Mideast or join the circus, then I am an explainaholic. I want to tell you about it. Jaffe: Did you grow up in Savannah as a studious kid? Feiler: Absolutely not. I was athletic, into theater and well adjusted. I wanted to be a writer without angst and chain smoking. 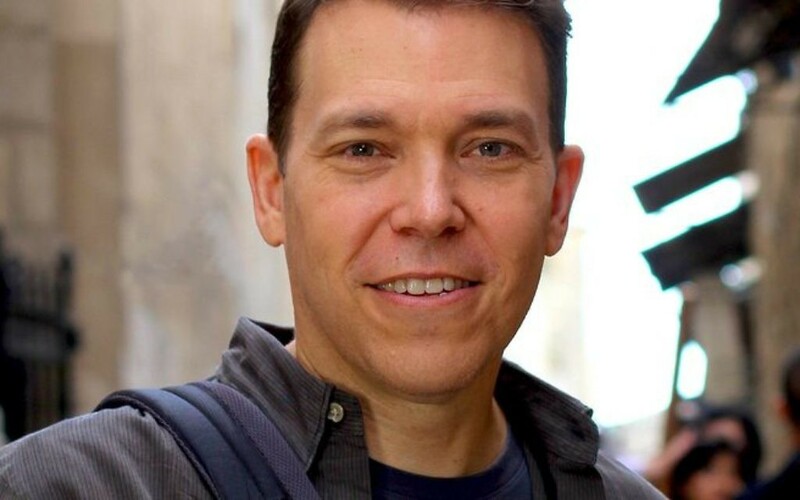 Jaffe: You were diagnosed with sarcoma (femur) and subsequently wrote “The Council of Dads: A Story of Family, Friendship & Learning How to Live” about how your friends might pitch in to rear your children if you were not able to do so. How is your health now? Feiler: I have been cancer-free for nine years. When all that happened, I had to change my focus and write about family matters instead of exotic travel. This book about Adam and Eve heralds my return to good health. By the way, my identical twin daughters will turn 12 next month. Jaffe: You write for The New York Times and have had two TED Talks. What are they about? Feiler: Family matters, aging parents, technology, religion. Jaffe: In this book, you state that children zap our resources. How do you rear yours? Feiler: I believe in the power of talking. I teach my children resilience through family history and stories. Jaffe: You tapped into the very hot topic of gender bending. The chapter on Hemingway dressing like a woman when his wife became masculine is very far out. Infidelity, letting in the evil Lilith. The chapter on modern, female Kohenet priestesses was very edgy. I never took LSD but imagine it may be like this. You hint that an extramarital affair can be a catalyst to reconnecting. Where are we leading with all this confusion? Feiler: Part of the motivation of the book was looking at how men and women relate. Is nothing worth preserving? Adam and Eve are important in today’s dating, reciprocity and sexual world. Women are justifiably angry about Eve being a victim of the greatest form of character assassination. People are looking for new ways to relate healthily. Jaffe: You mention the decline in organized religion. Orthodox Judaism is still growing, I believe. Feiler: We hear, “I am not religious but have a spiritual yearning.” We still have big questions, big themes that are not going away. Adam and Eve are good examples. G-d says to Adam, “It’s not right for humans to be alone,” and Eve decides to share the fruit rather than risk living without him. Jaffe: You end the book with six elements of romantic love that people can relate to in the here and now. Feiler: In this hyperconnected world, we have a crisis in connecting. Some say it’s just social science. I say the Bible taught us 3,000 years ago: Real eye-to-eye, face-to-face contact is the key.